LÜTZE’s cable assemblies are used in almost all industries, but most notably in the areas of machine engineering, energy technology, and electromechanics. LÜTZE has more than 20 years&apos; experience here, and works closely with its international sales companies and representatives for the largely global customers. 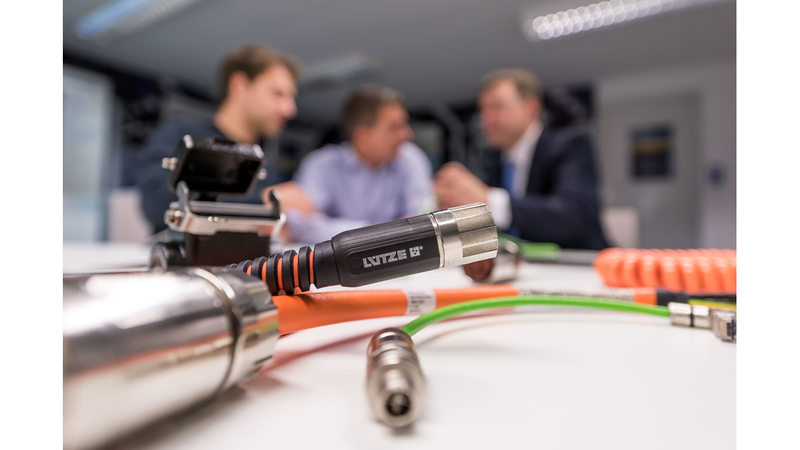 The chief principle for LÜTZE cable assemblies is quality assurance according to QM management system, ISO9001, supported by our internal CIP processes. It is second-nature for LÜTZE to actively advise and support customers, thereby continuously improving each individual customer’s benefits. The LÜTZE system questionnaire guides you through all relevant questions for an optimal result.